OMRON’s medium-term management plan, VG2.0, has defined four focus domains. One of these is the Factory Automation domain, which is a critical element of manufacturing for the vehicles, home appliances, and other products to enrich people’s lives over the world. 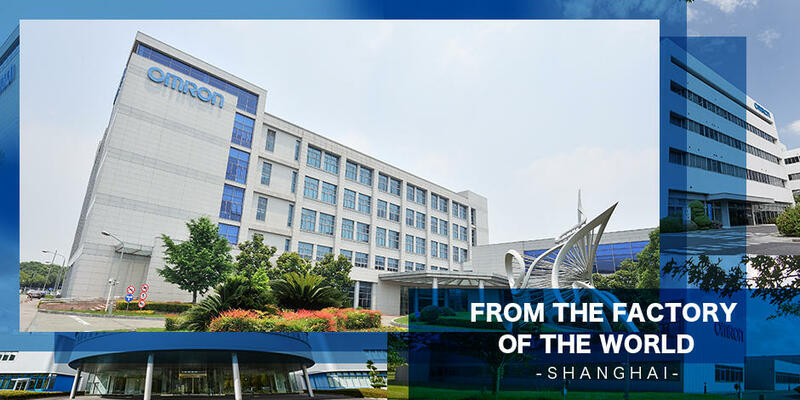 At OMRON, the Industrial Automation Business is the main segment that drives business in the domain. OMRON has led innovation in manufacturing on a global level, with its technologies and solutions based on the industry’s widest range of products. 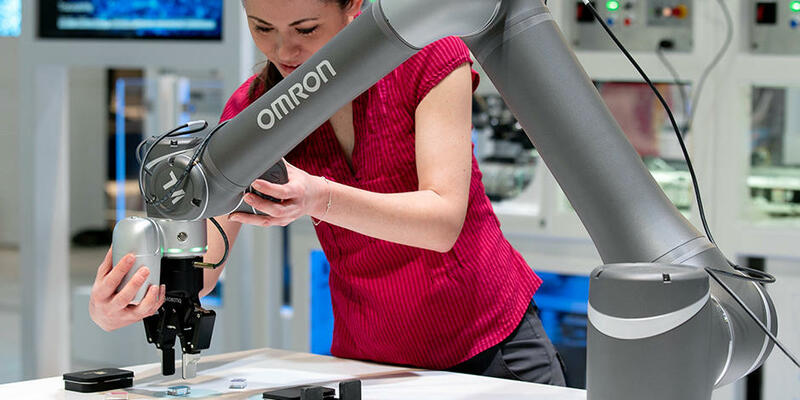 OMRON will keep challenging itself to bring innovation to manufacturing floors of customers worldwide and solve social issues in factory automation, with its unique innovative-Automation strategy, focusing on four market sectors - automobiles, digital, food/daily commodities, and social infrastructure. Today’s labor market suffers from a shrinking labor force due to aging and declining populations, soaring labor costs among emerging economies, and a critical shortage of skilled engineers. At the same time, production floor processing and assembly tasks are becoming more sophisticated and complex. Maintaining and improving high quality manufacturing is now the next issue to solve. Given these circumstances, expectations are higher than ever for solutions via AI, IoT, robotics, and other technological innovations. 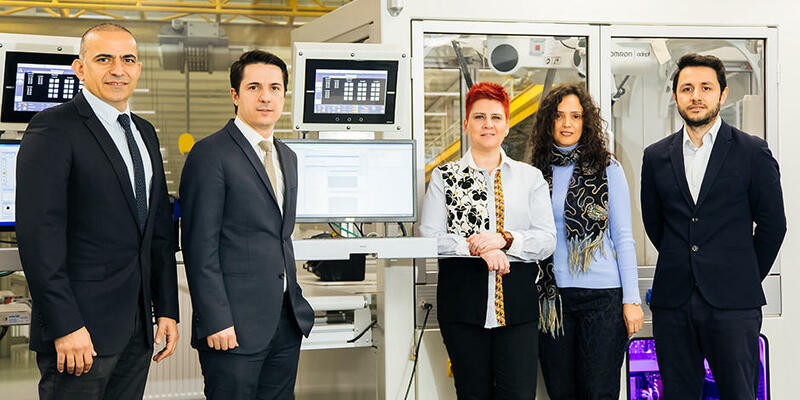 innovative-Automation, combining our extensive lineup of automation control devices with technology innovation, serves as a platform for working with customers on day-to-day innovations to solve production floor issues. World-wide shortages of technical staff have presented challenges for maintaining and improving productivity and quality. This situation calls for replicating the skills and knowledge of experienced employees through automation, using AI, IoT, robotics, and other technologies. 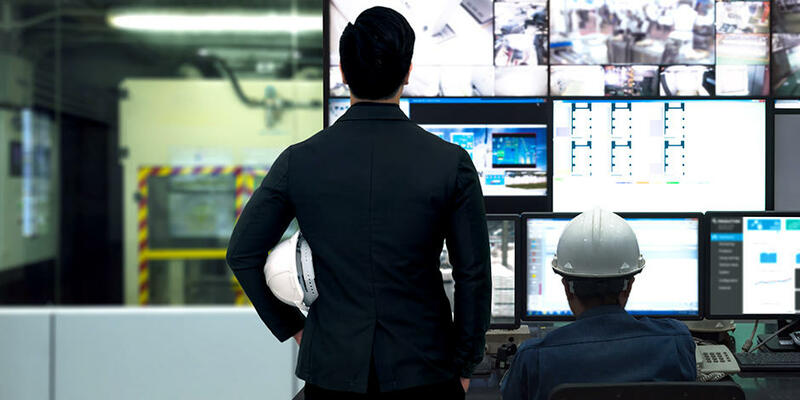 However, many customers have yet to adopt specific manufacturing productivity initiatives based on IoT data, etc., being unable to develop practical solutions on their own. In answer to this problem, OMRON launched i-BELT as a new and innovative business model in fiscal 2017. i-BELT is a service that uses data based on expertise and skills from OMRON and customer sources to allow anyone the ability to incorporate IoT easily into their manufacturing practices. i-BELT consists of three major services: (1) Data collection and accumulation; (2) Data visibility and analysis; and (3) Device control. This has been possible by the use of our AI controller, the first of kind in the industry. We have already developed partnerships to incorporate devices from other manufacturers into the i-BELT system. The Edgecross Consortium is an organization we operate with other companies, aiming to harmonize factory automation and IT beyond the traditional boundaries of corporations and industries. This organization is one more piece of the puzzle to building a highly practical data-usage environment for our customers. OMRON’s Medium-term Management Plan "VG2.0"